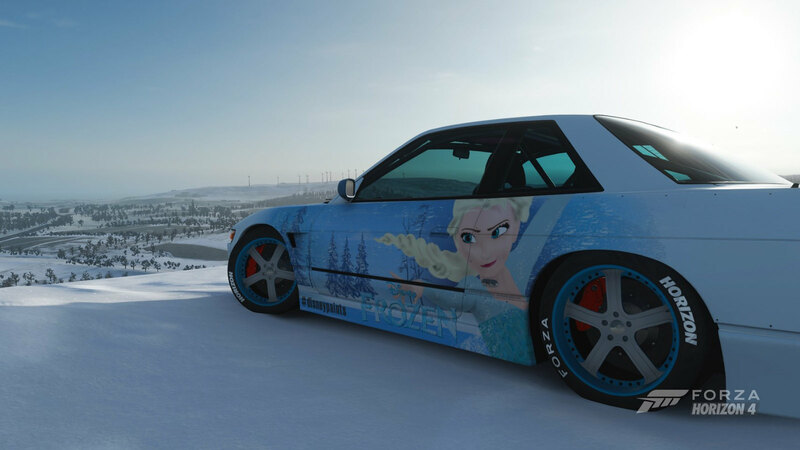 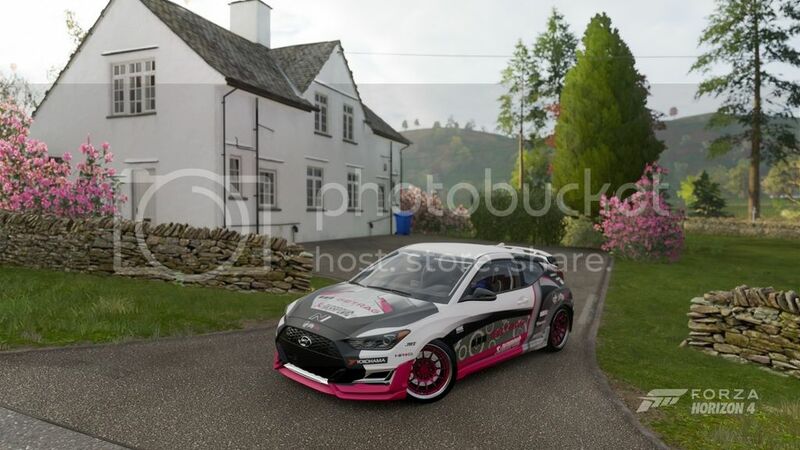 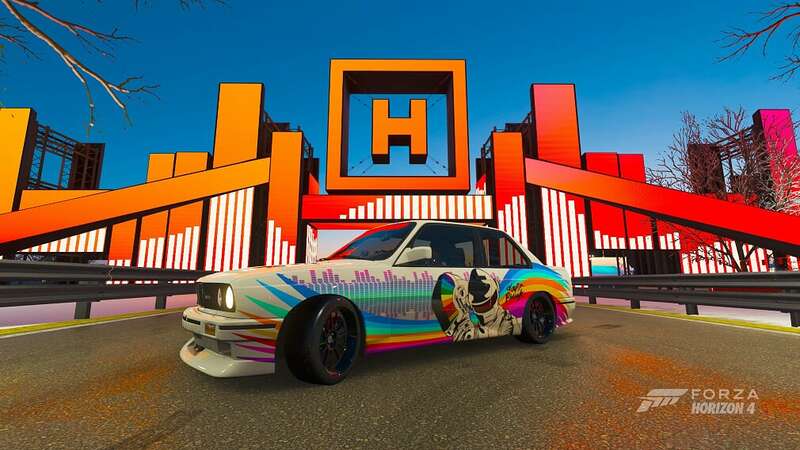 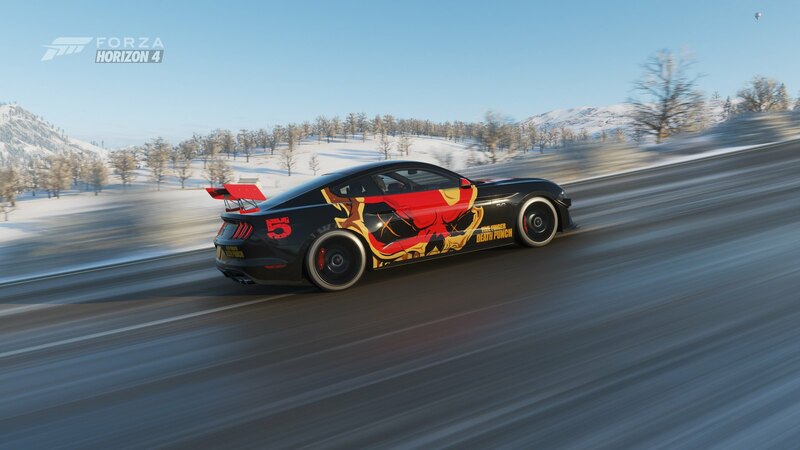 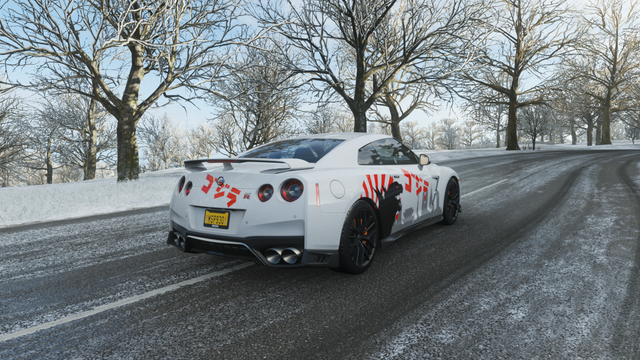 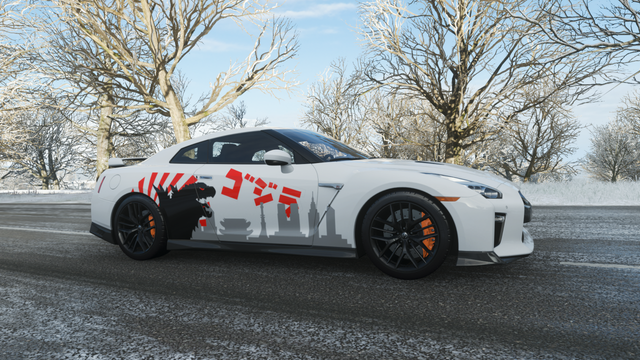 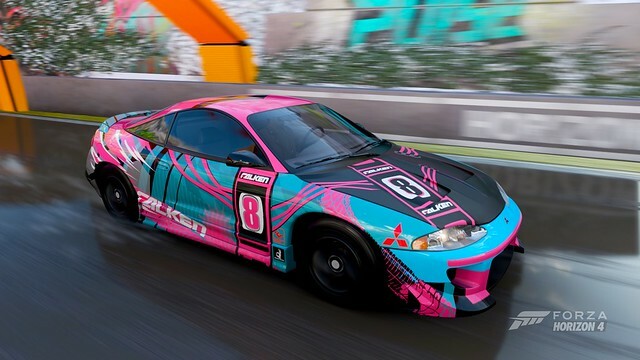 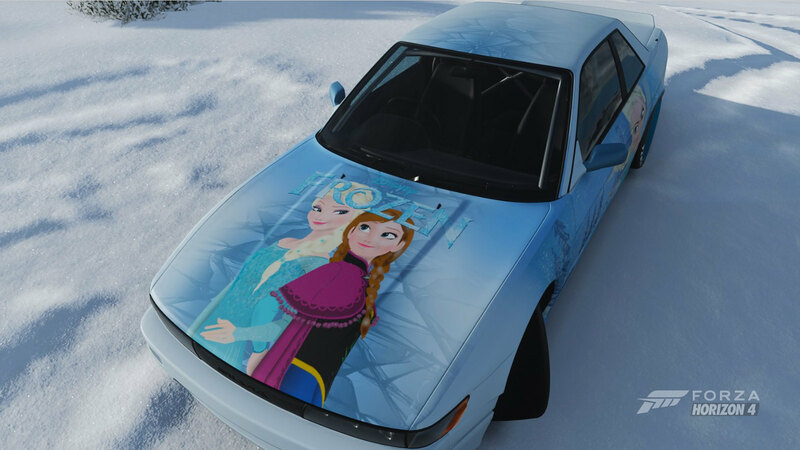 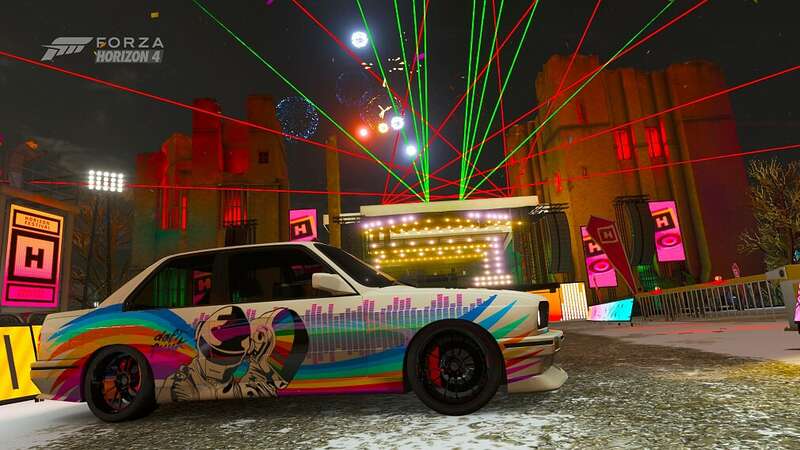 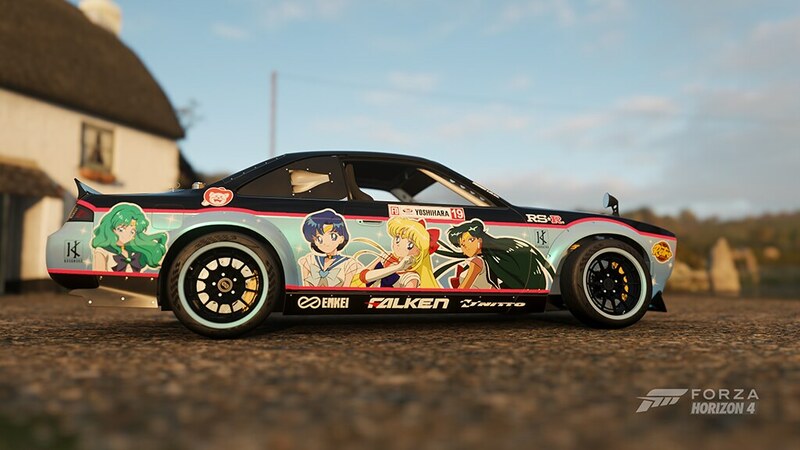 Welcome to the Forza Horizon 4 weekly livery contest! 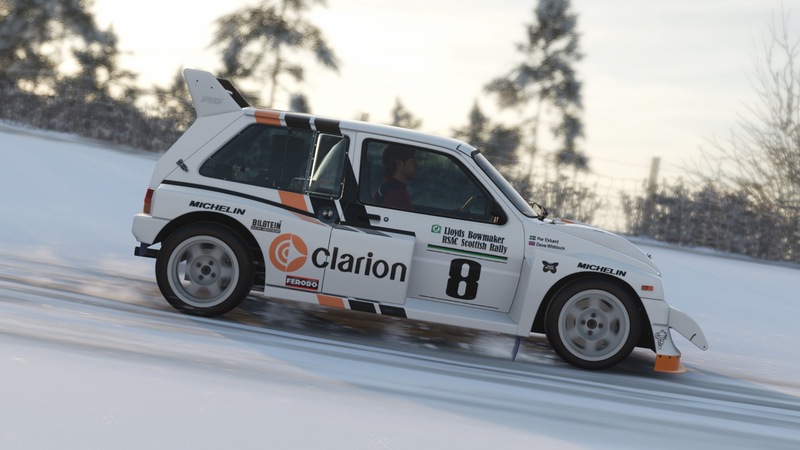 New contest will be posted and the previous one closed every Wednesday, with winners announced, prizes gifted, and content featured on Fridays. 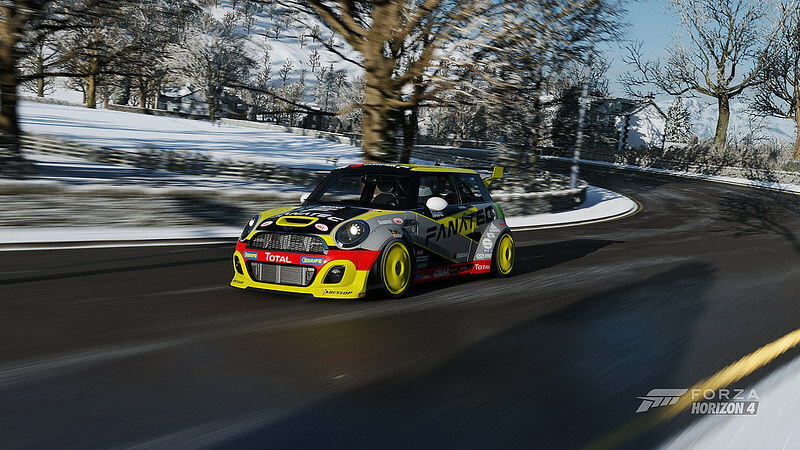 For continuous updates and news about contest changes and unique opportunities, please keep an eye on our Competition News page at https://tinyurl.com/yaa3yp5b, provide feedback on competitions at https://tinyurl.com/y8eb5ylv, and share your new contest ideas at https://tinyurl.com/y84ey2ge! 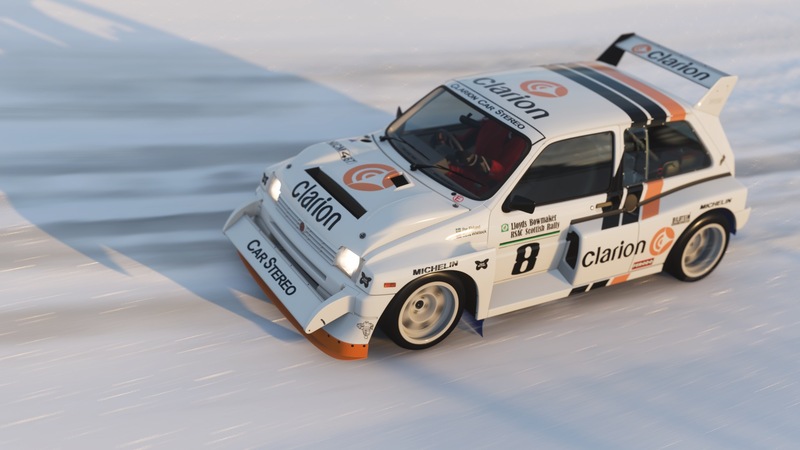 This thread will close on the morning of February 13th, 2019 and judging will begin. 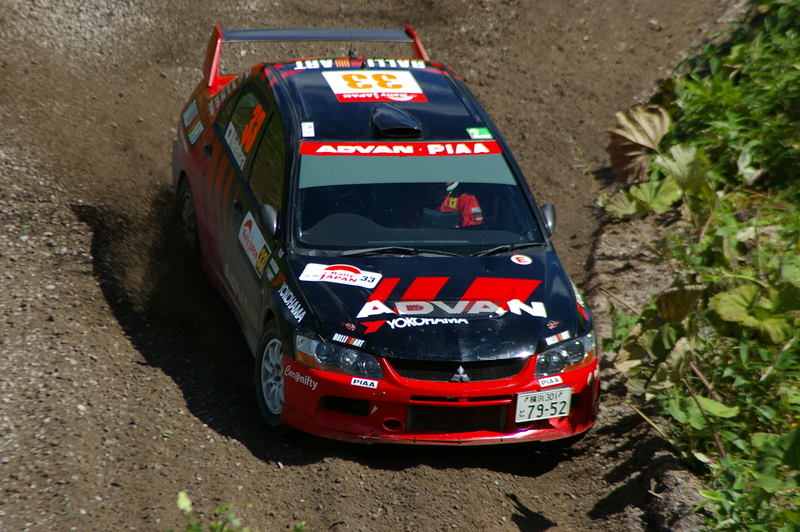 No other entries will be taken after judging begins. 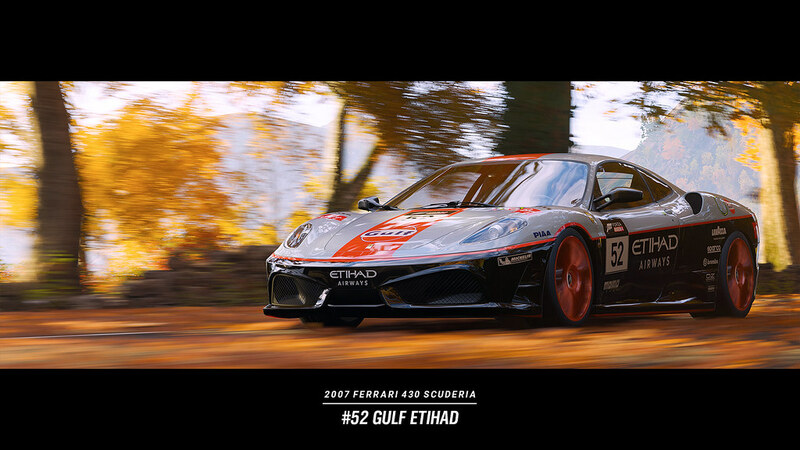 If you do not put the proper description in game when you upload your photos, your photo will not be seen and therefore not be entered into the contest. 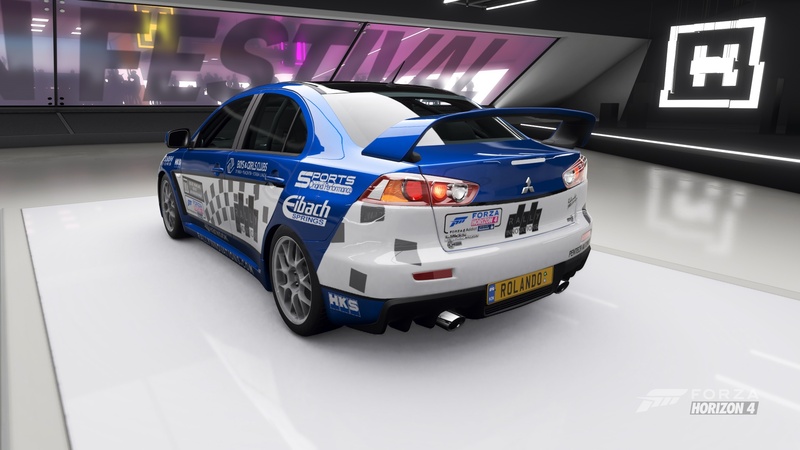 All submissions will be judged by members of Turn 10 Studios & Playground Games. 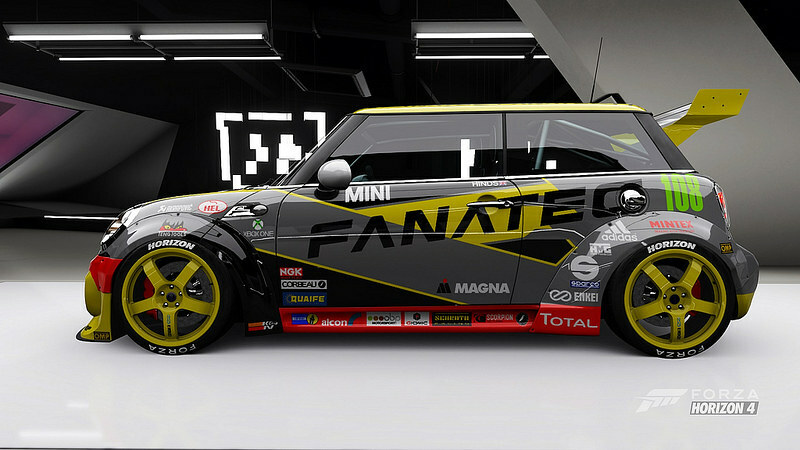 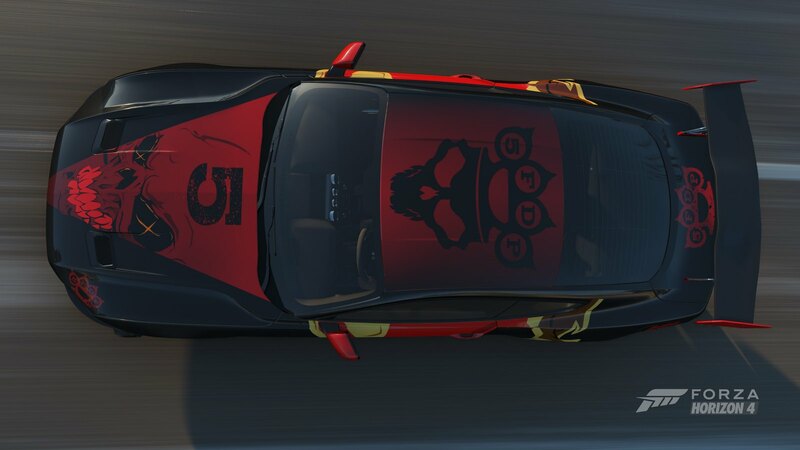 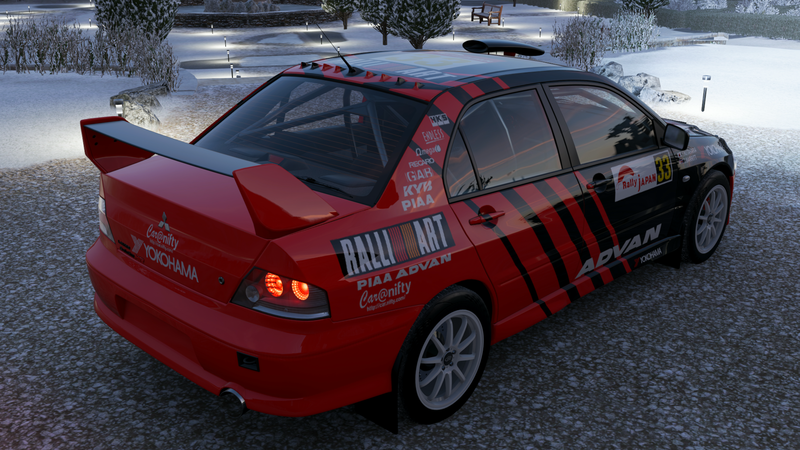 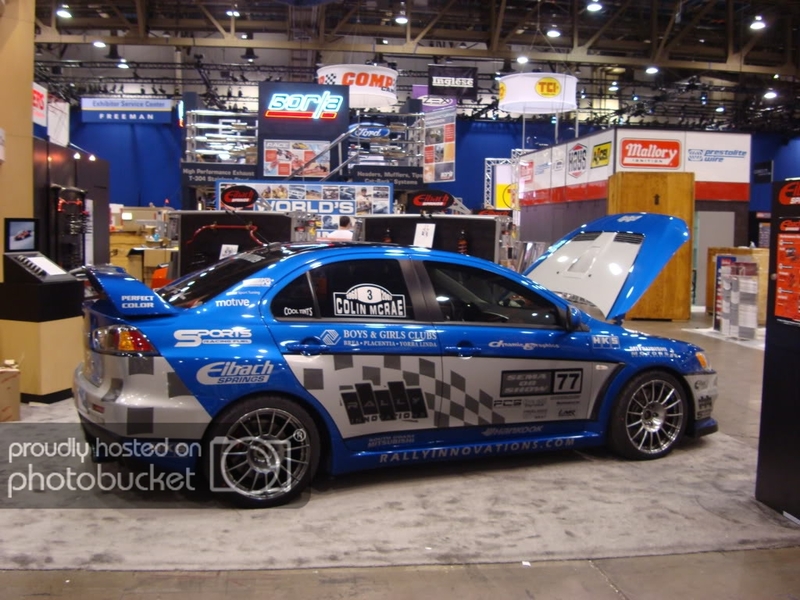 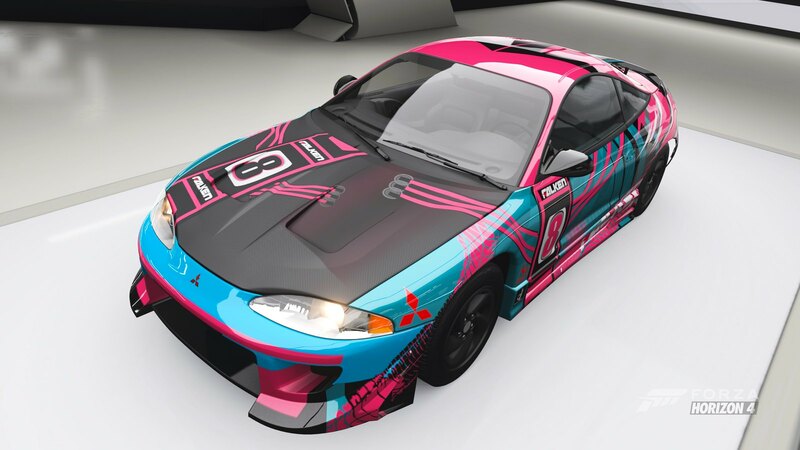 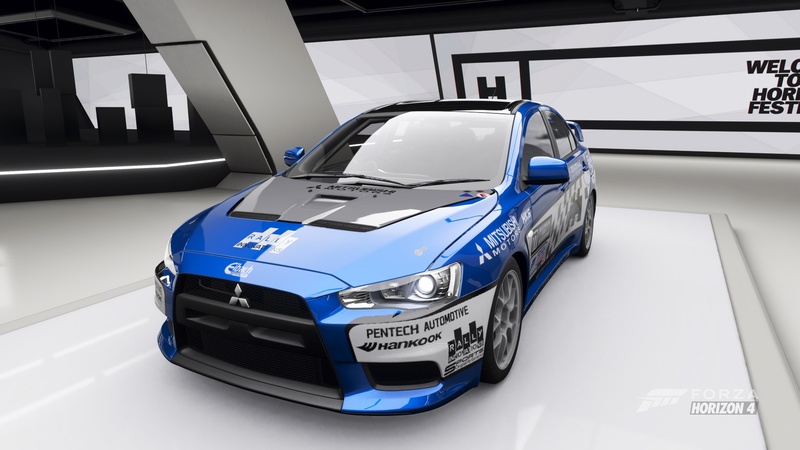 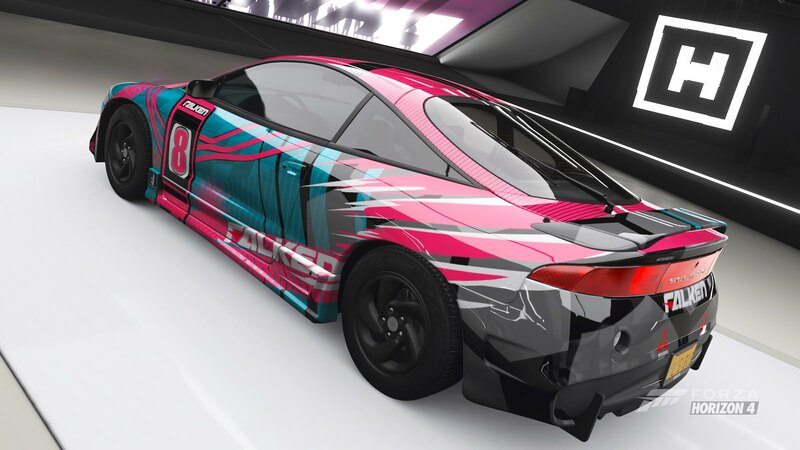 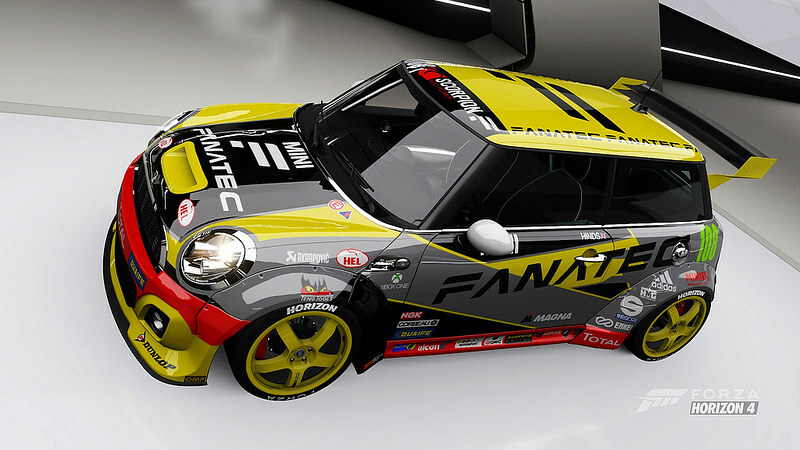 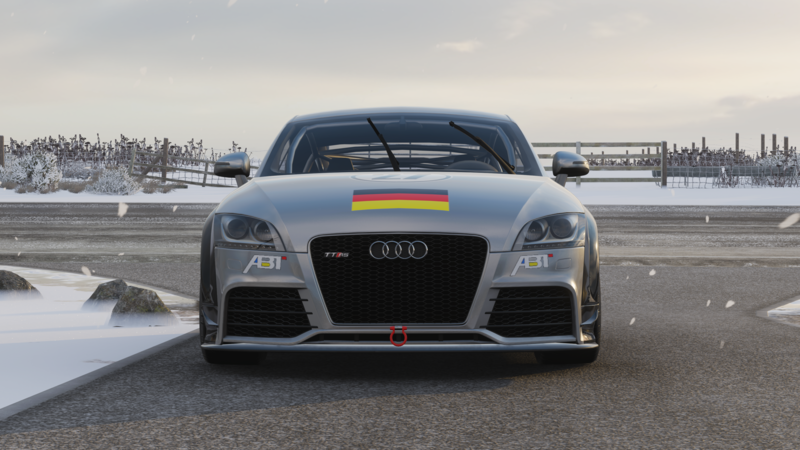 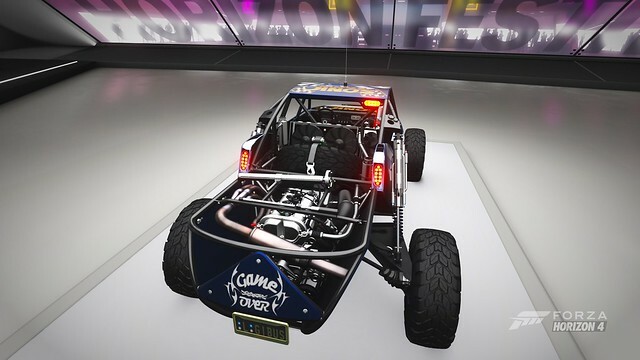 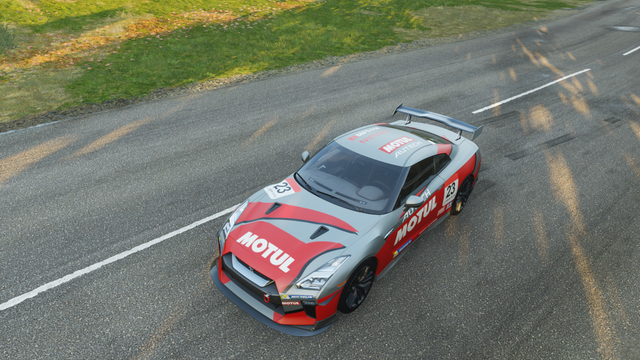 Liveries will be judged anonymously so that voters do not know which liveries belong to which players, making the judging as fair as possible. 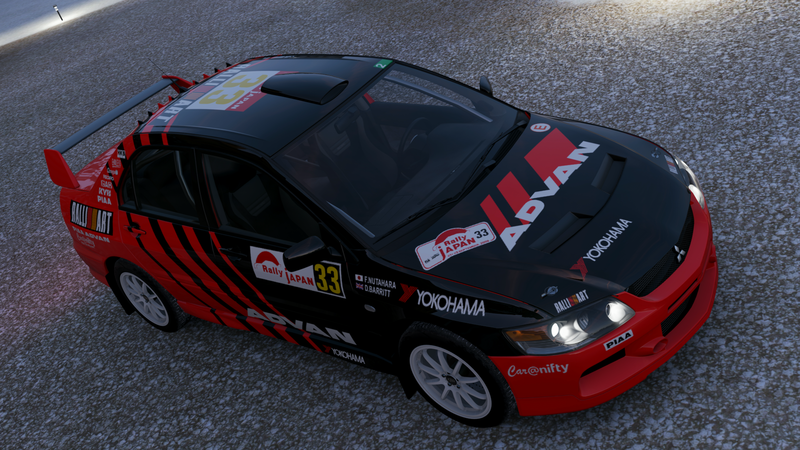 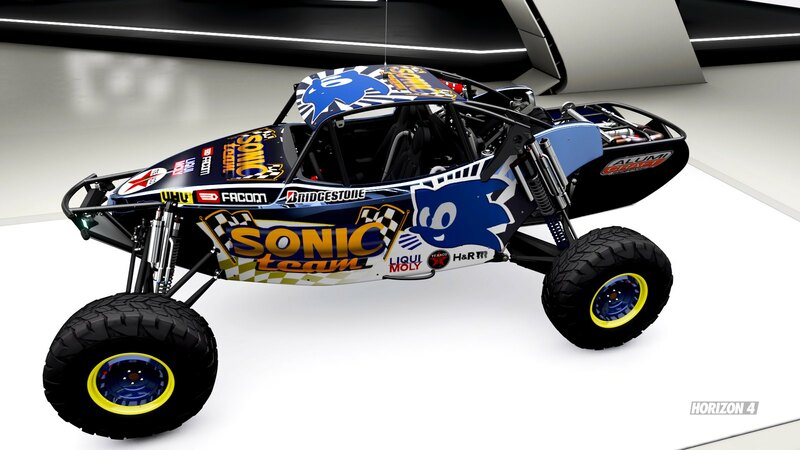 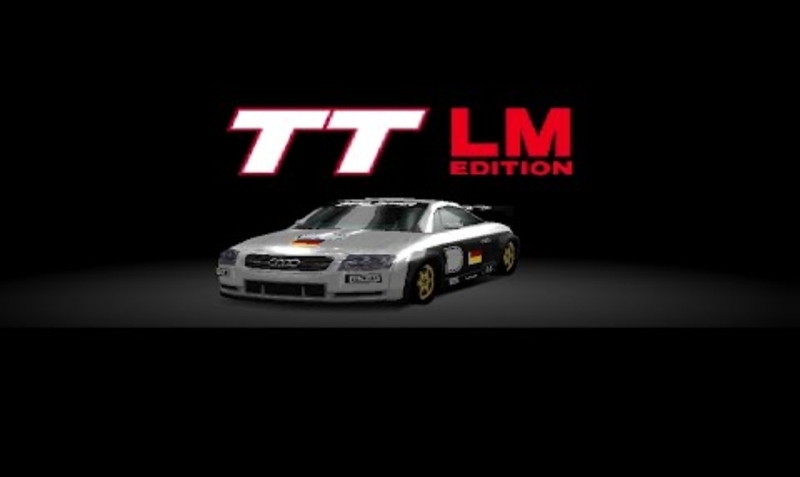 The top 10 liveries for each category are chosen as winners. 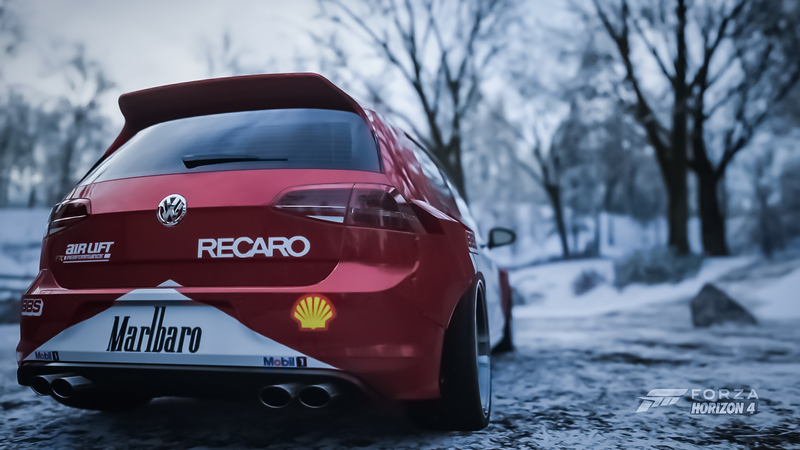 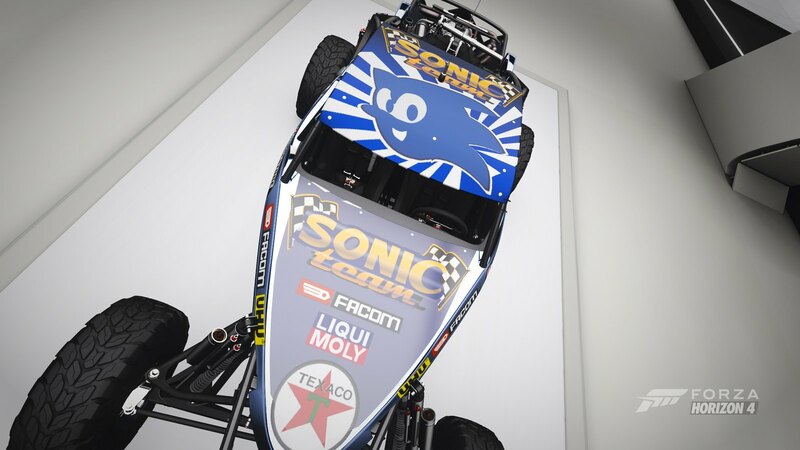 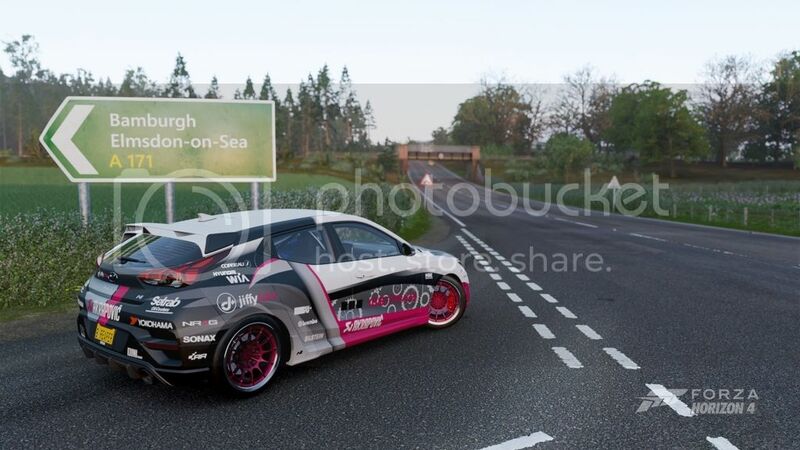 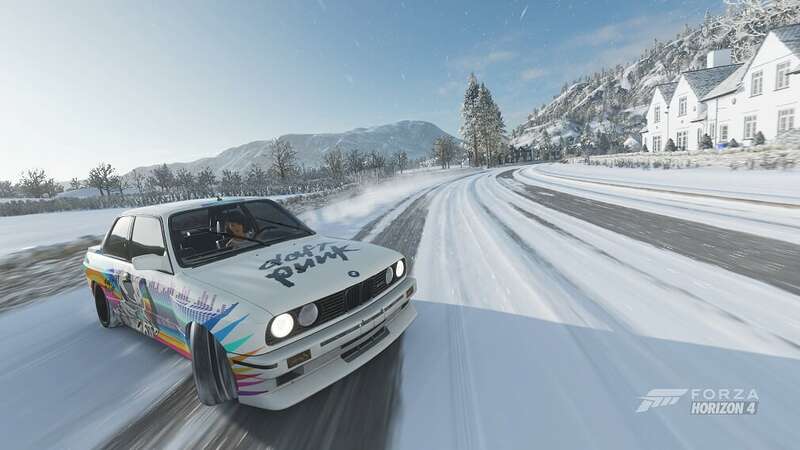 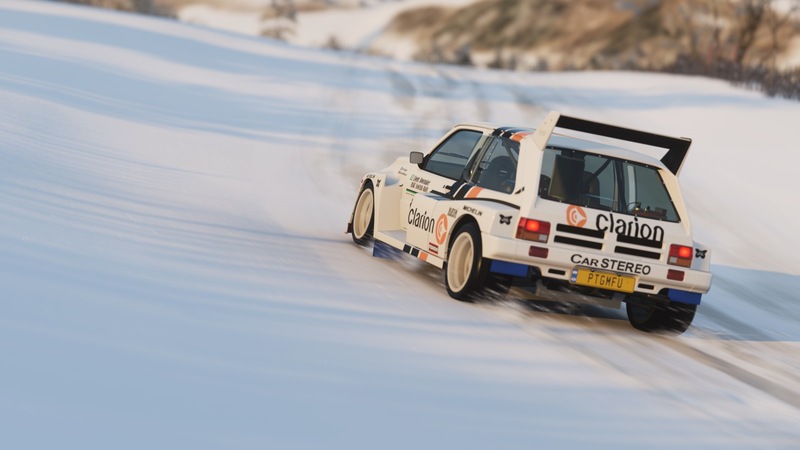 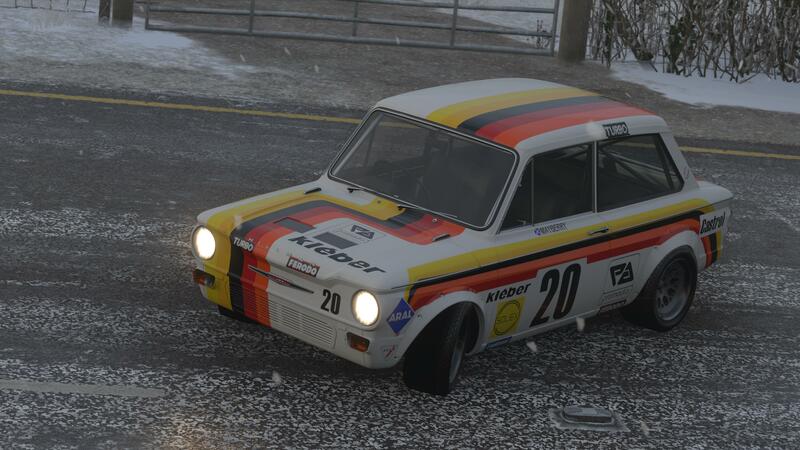 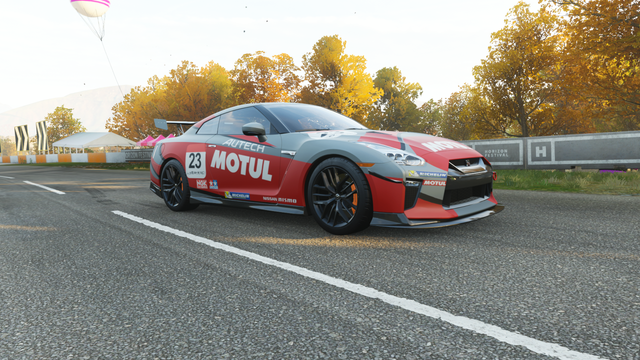 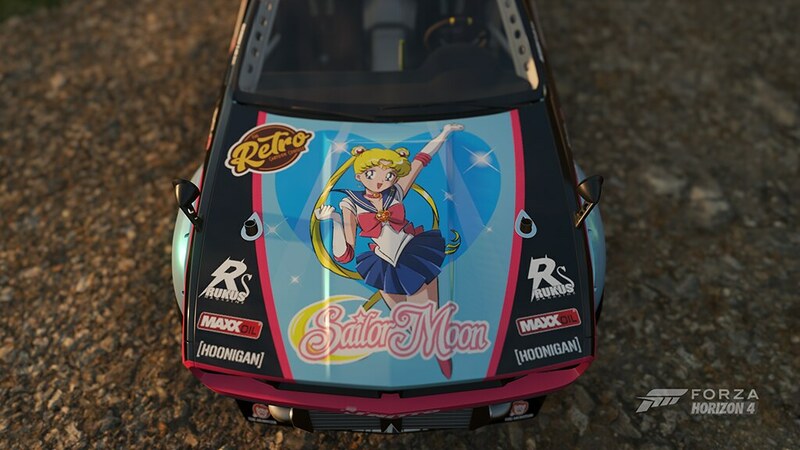 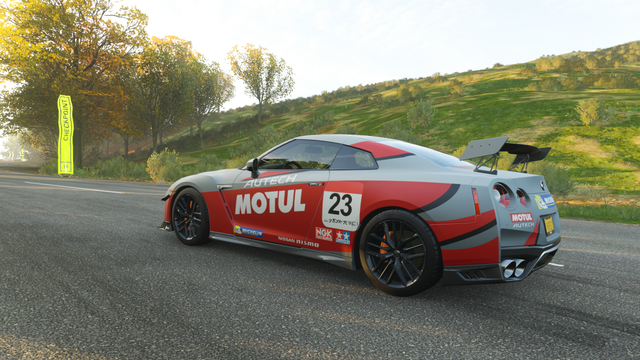 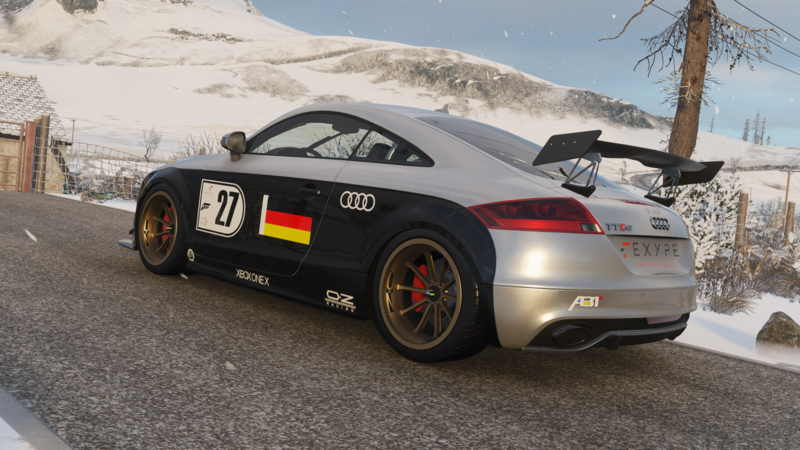 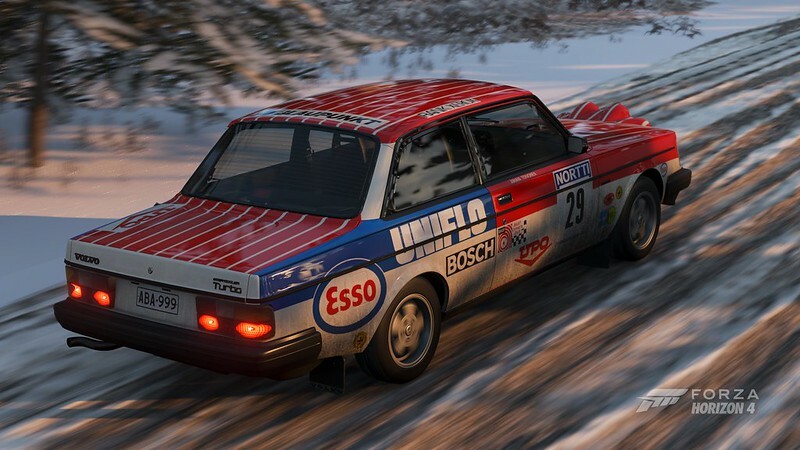 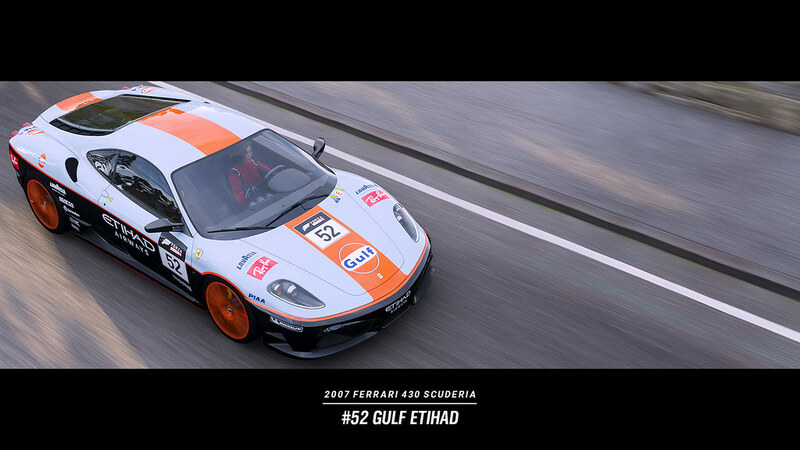 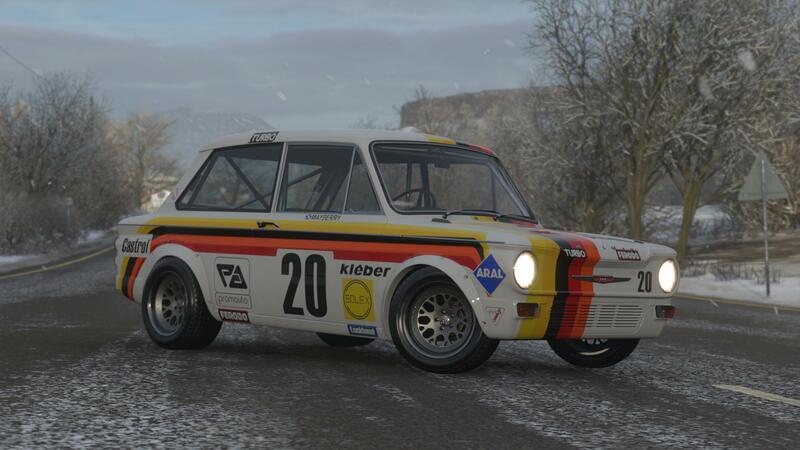 • You may post up to 3 photos of your livery, if you do not wish to post them in the forums, you can simply provide the file names of you in-game photos for us to use, but photos ARE required! 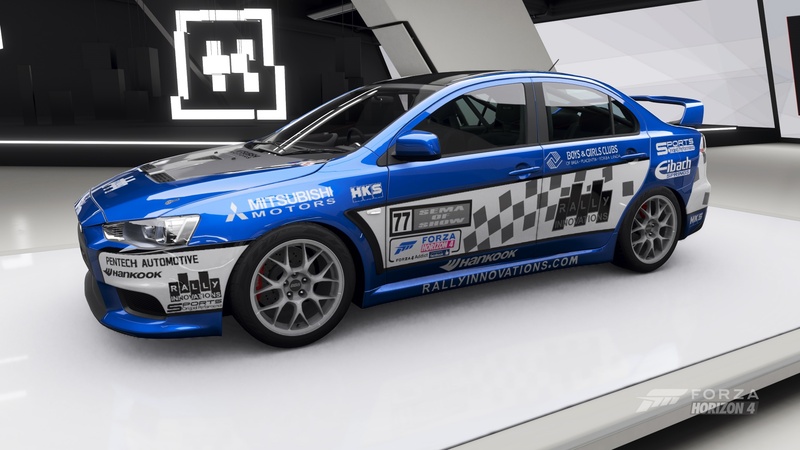 •	You NO LONGER need to title/describe your paint in-game as [Fantasy or Race, simply list the exact, full file name in your entry! 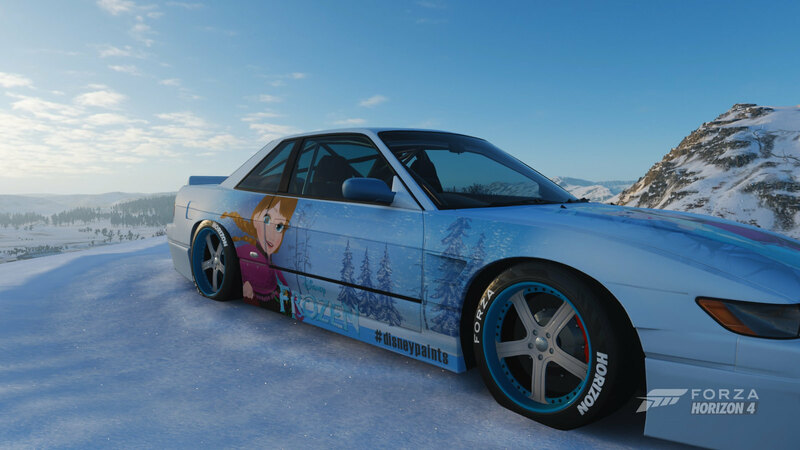 •	After sharing, be sure to take photos of your livery! 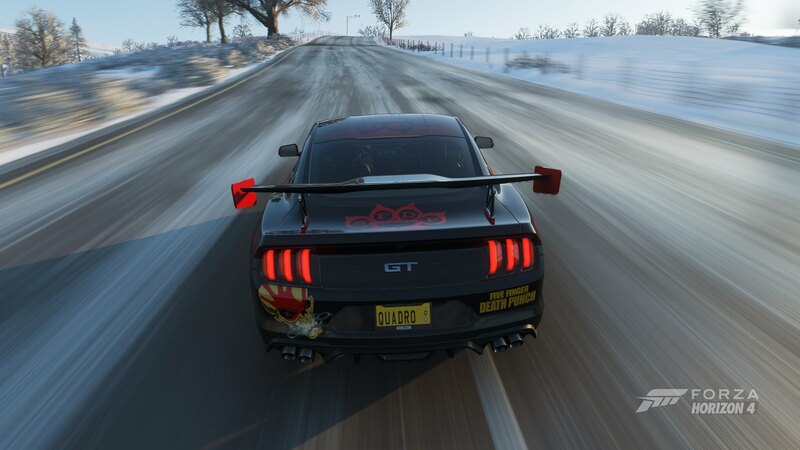 Two weeks is too long of a break, let's add some rock-n-roll here. 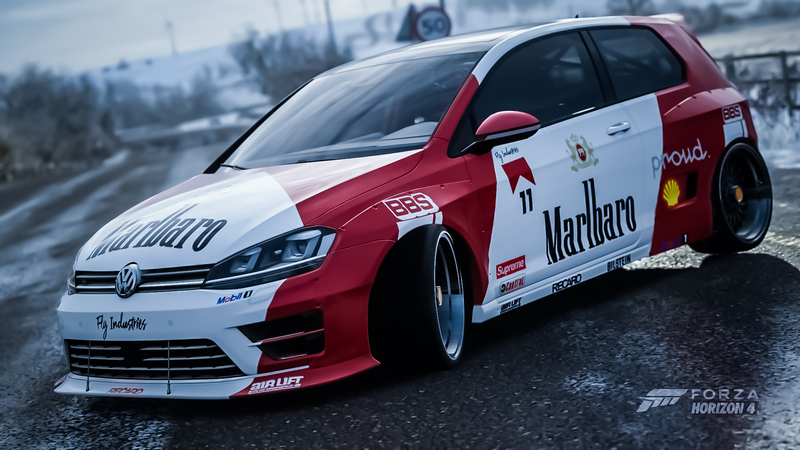 Messed up. 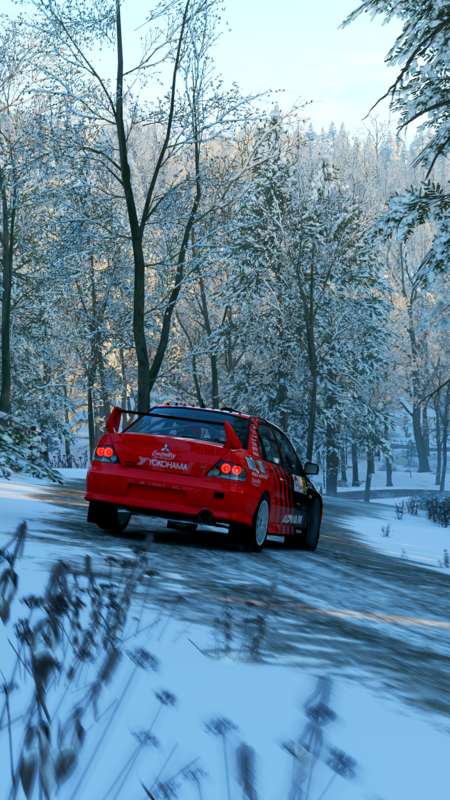 Thought I posted this for the Photo Comp. 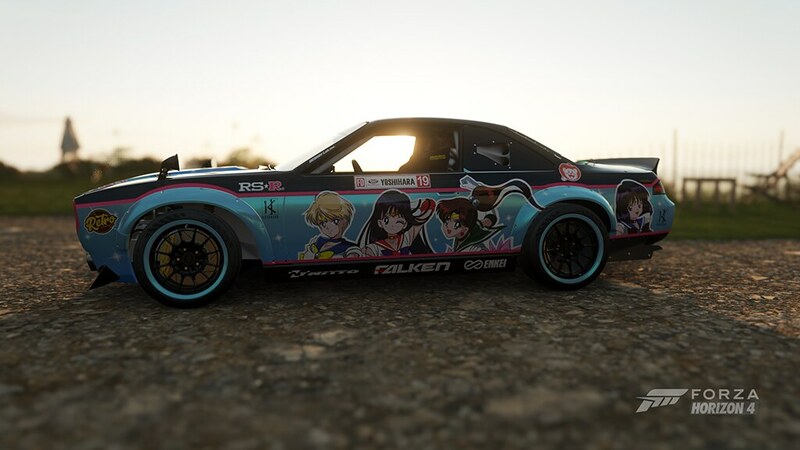 Please delete. 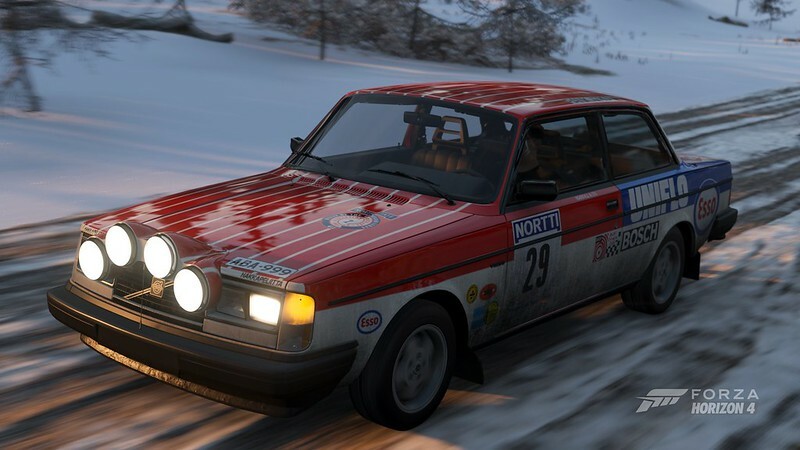 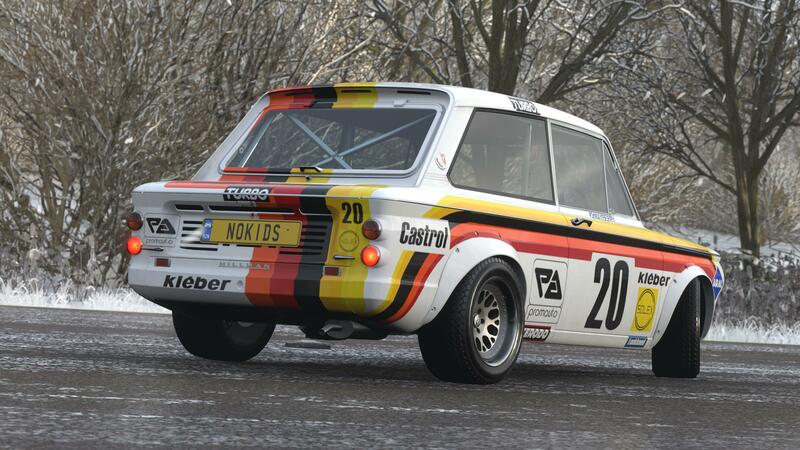 There is a visual tune called "Markku Alen 1973", but basically just the lights and a rear spolier delete. 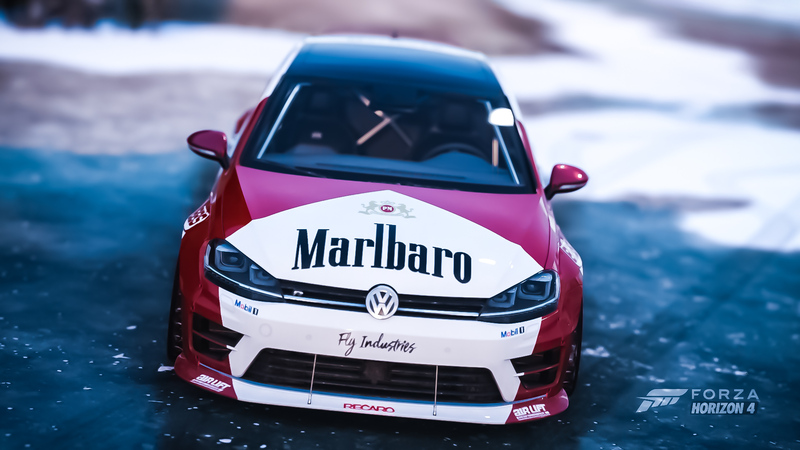 Edited by user Thursday, February 7, 2019 5:20:29 AM(UTC) | Reason: .